NEARLY 12 months on from The Indee moving office and sorting continues. 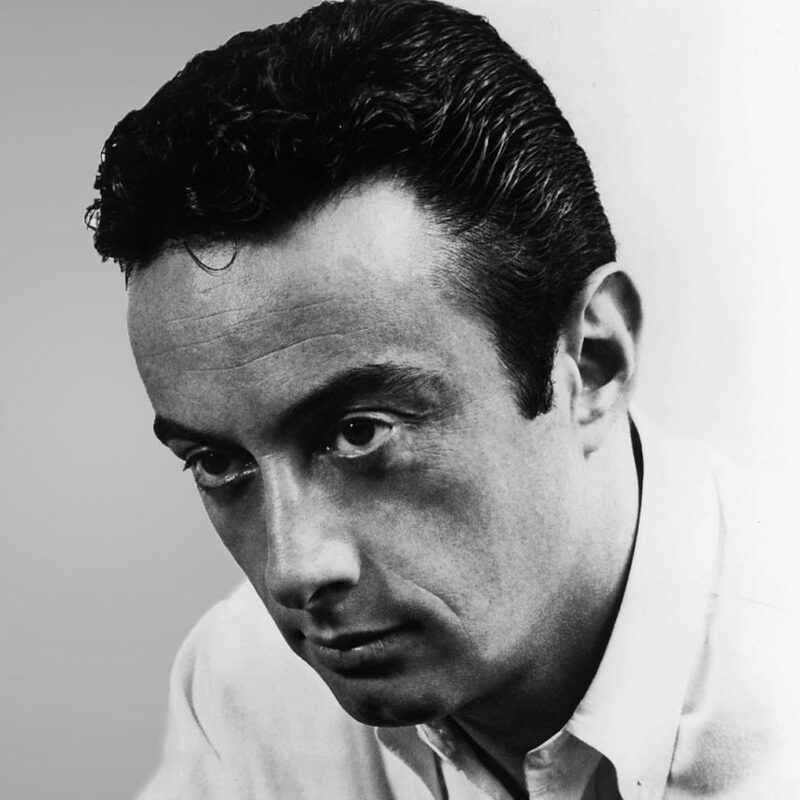 One forgotten document came to light this week: a piece patched together late one night by the legendary comedian and social commentator Lenny Bruce and the then head of Actors Equity, Hal Alexander. Lenny was at the tail end of his career, banned from working in America, and was in Australia for promoter Lee Gordon, also nearly at the tail end of his career. Lee, having handled millions of dollars, was down on his uppers, trying to reinvent his halcyon days. Lenny desperately needed income. So in 1962, Lee brought him to Oz to appear at a staid Sydney hotel, which had never before had a live act. Lee asked me to do the introductions. It was a mostly paper house for opening night and Lenny felt his way with the Oz audience. However, a female member kept calling out: “Say something different, Yank”. He finally replied with “F… you, Madam” , thus being 50 years ahead of his time and becoming the first person to use the word on an Australian stage. The magic word brought huge headlines the next day, with the hotel cancelling future shows. It was also when Lenny found out that Lee hadn’t posted a bond with his agent and was near-broke, so Lenny went to Equity for help. Thus came the Equity contract, which remains in The Indee archives, but sadly didn’t help Lenny – there being no money to get. By the way, I wrote a play about it called Lenny & Lee, which won a lot of awards, and dancer Bob Fosse made a great movie called Lenny, starring Dustin Hoffman. Well, worth a look. Just a nudge, Every Crook and Granny is the next very funny play at The Indee Comedy Theatre at the Yandina School of Arts. It opens on Saturday, May 25, for three weekends. Reserve your tickets on 54728200.